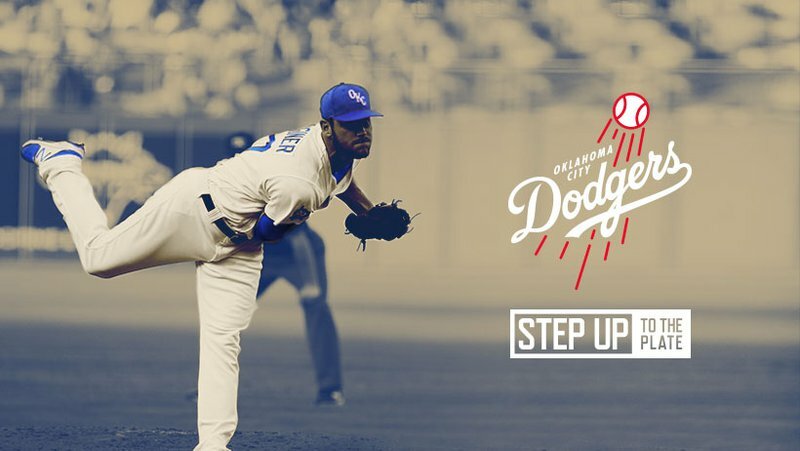 Come experience America's favorite pastime in downtown Oklahoma City as the Oklahoma City Dodgers take on the Iowa Cubs in a four-night series. Bring the entire family, grab a seat and stock up on fresh hot dogs, buttery popcorn and ice cold lemonade. 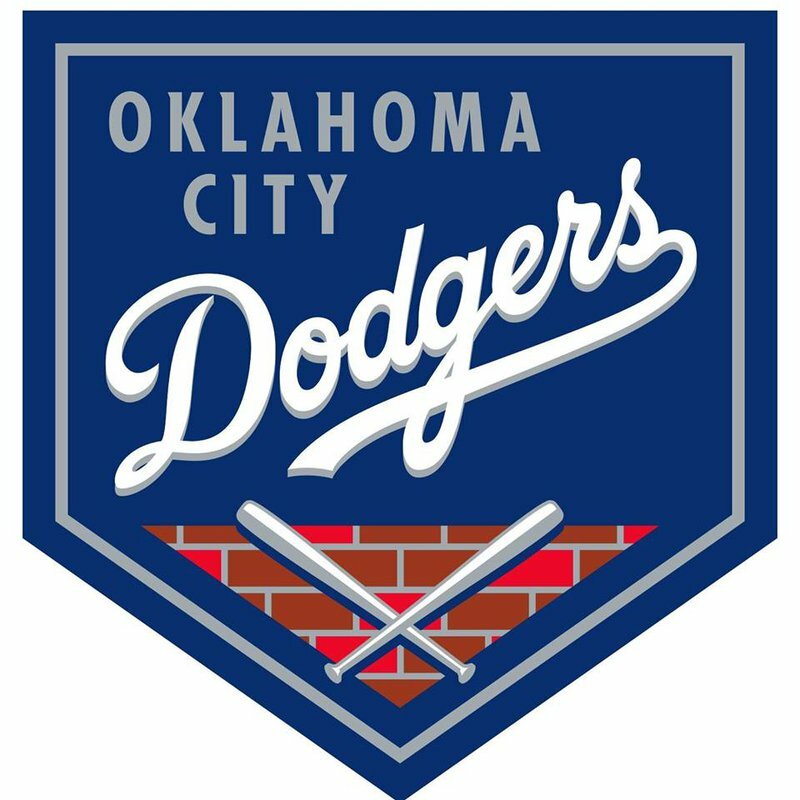 The Dodgers home games are held at the Chickasaw Bricktown Ballpark, one of the highest rated Triple-A baseball facilities in the nation. Snap a picture with the mascot and cheer on the home team. Each Oklahoma City Dodgers game is sure to be memorable.